The secret to victory is to believe, speak, act, and receive! 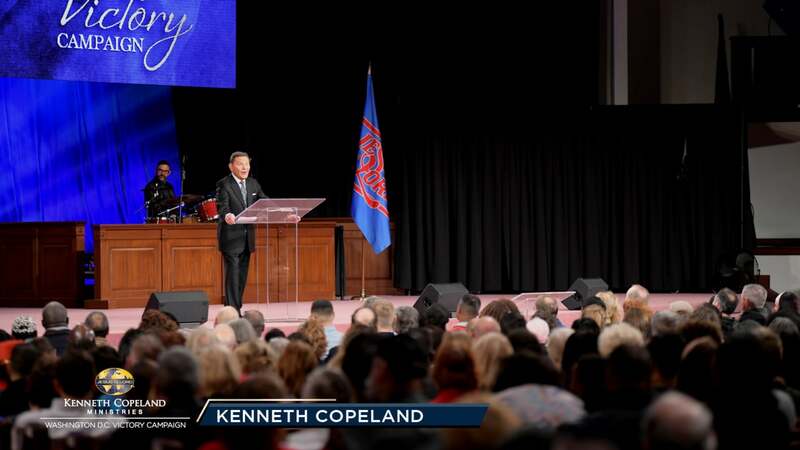 Find out how to set faith in unstoppable motion as Kenneth Copeland teaches the final faith training session at the 2018 Washington, D.C. Victory Campaign. Learn what it takes to see your faith to the finish line. Your days of waiting for manifestation are over!